Gennady Golovkin is the hottest network free agent in boxing, and he’s being treated accordingly. 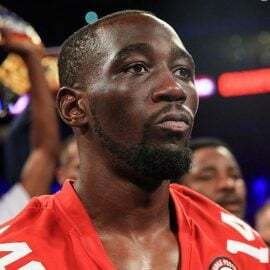 The pursuit of the former middleweight champion has been fiercely contested between ESPN, DAZN and PBC. 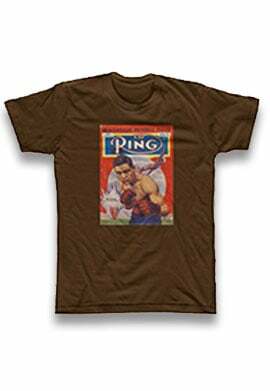 GGG plans to make a decision by Christmas, sources told The Ring. 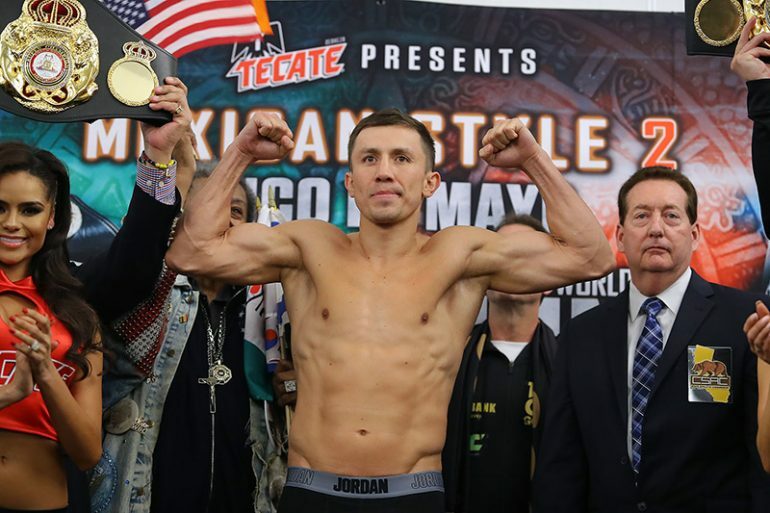 Golovkin (38-1-1, 34 knockouts) was a guest of PBC at the Deontay Wilder-Tyson Fury heavyweight championship fight Saturday in Los Angeles and met with officials from Al Haymon’s organization at the event, according to sources. The meeting was termed productive, with Haymon hopeful to add the star fighter to his offering of bouts on Showtime and Fox. 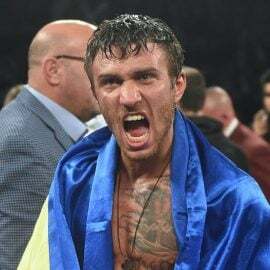 The most attractive bout for GGG if he signs with Haymon: a meeting with middleweight contender Jermall Charlo. 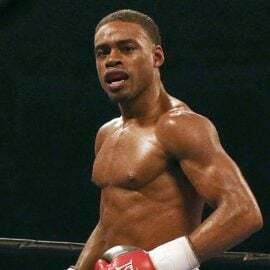 There’s also Jarrett Hurd, who is expected to move up to middleweight in the near future, and welterweight titleholder Errol Spence Jr., who surely could fill out to 160 pounds. 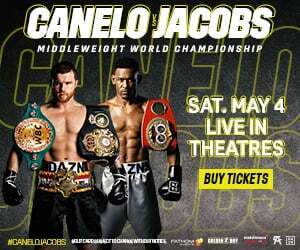 Haymon has stiff competition from DAZN, though. DAZN chairman John Skipper, the former head honcho at ESPN, travelled from Japan to Los Angeles for a Tuesday meeting with GGG, according to sources. Skipper was accompanied by promoter Eddie Hearn, who is embedded with the fledgling streaming service. DAZN has been aggressively pursuing GGG for weeks in hopes of adding another middleweight star to its stable. 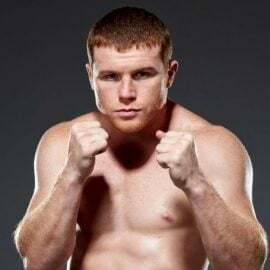 Canelo Alvarez, who has twice fought Golovkin, signed a 10-year, $350 million deal with DAZN in October. 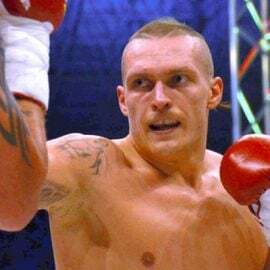 The Ring middleweight champion debuts on DAZN next week against Rocky Fielding. DAZN isn’t spending all that money on Alvarez for him to fight the likes of Fielding, of course; they badly seek a third meeting between the Mexican and Golovkin. A trilogy with Canelo is the richest option for Golovkin, but he’s not keen on fighting his rival again, sources told The Ring. Golovkin has great personal distaste for Alvarez, stemming from his positive test for a performance-enhancing substance. Alvarez attributed the adverse finding to contaminated meat consumed in Mexico. Furthermore, Golovkin believes he was twice jobbed by the judges in Las Vegas. Golovkin has told those around him he doesn’t care if he ever fights Canelo again. Money talks, of course, and Hearn and Skipper presented the 36-year-old with lucrative options Tuesday, per sources. ESPN is also in the mix for GGG’s services. Top Rank is expected to meet with Golovkin before he makes his decision, per sources. There’s no obvious marquee fights for GGG on that side of the street, but ESPN can offer him the greatest exposure. The Kazakh native, now living in Santa Monica, California, was fighting under an exclusive contract with HBO for the last few years. He headlined on pay-per-view four times during that span, including two bouts with Alvarez that both exceeded 1 million buys. 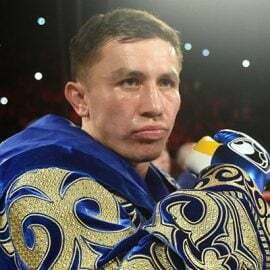 That deal with HBO expired following his September loss to Alvarez, and with the network exiting boxing after Saturday’s show, GGG finds himself available at the perfect time. After all, DAZN is looking to bolster its roster, and so is ESPN, with FOX about to enter the foray, too.